You know when all is going well, and the devil decides to strike? That’s what happened when my Nikon Camera Lens got damaged and my phone’s screen cracked around the same period. I’m sure you’re wondering what this has to do with my review, but what is a review without pictures? Let me not scare you…remember God has a way of having things work out for his children. I do have pictures for this one! 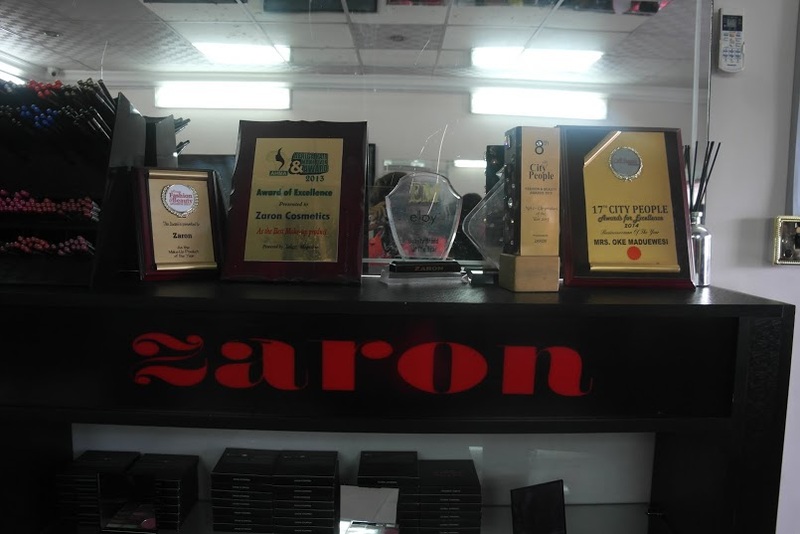 Zaron is a Nigerian lifestyle brand that has been in Lagos for about 4 years now. 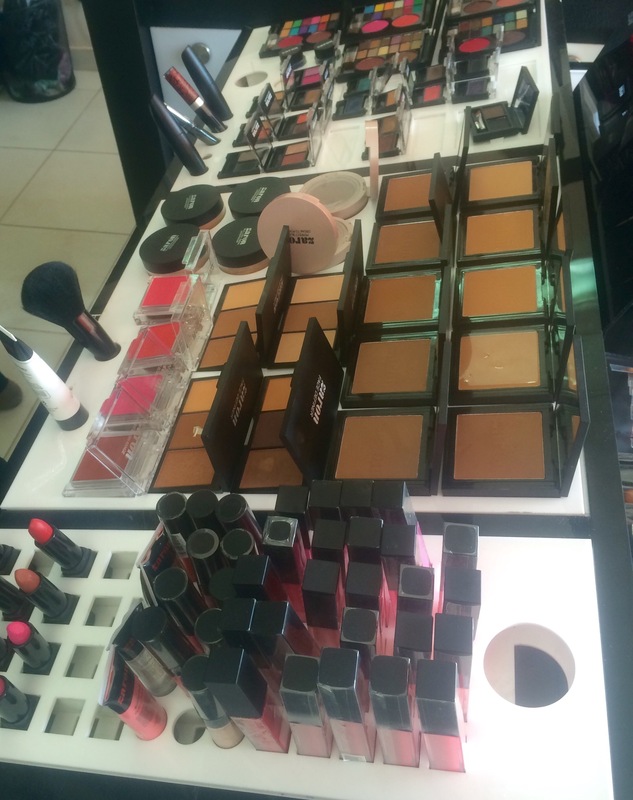 They have skin care products and cosmetics for any skin tone and that’s what makes me love them. 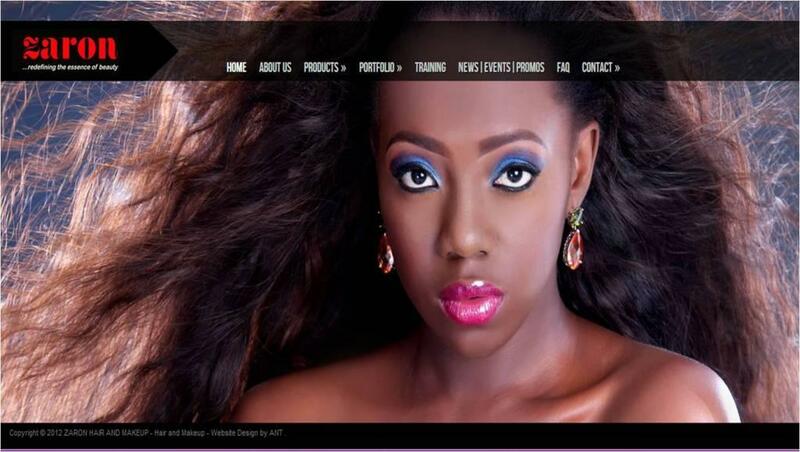 I used to buy their products from Jumia and really liked their lipgloss. 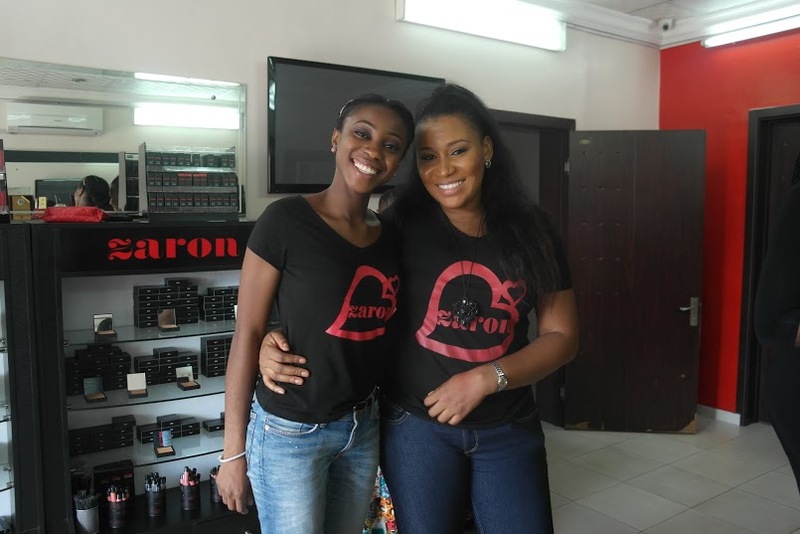 So I was surprised to receive an invite from Mary Jane of Zaron Makeup for an Exclusive Makeup Artist Appreciation day at Zaron’s headquarters in VI. 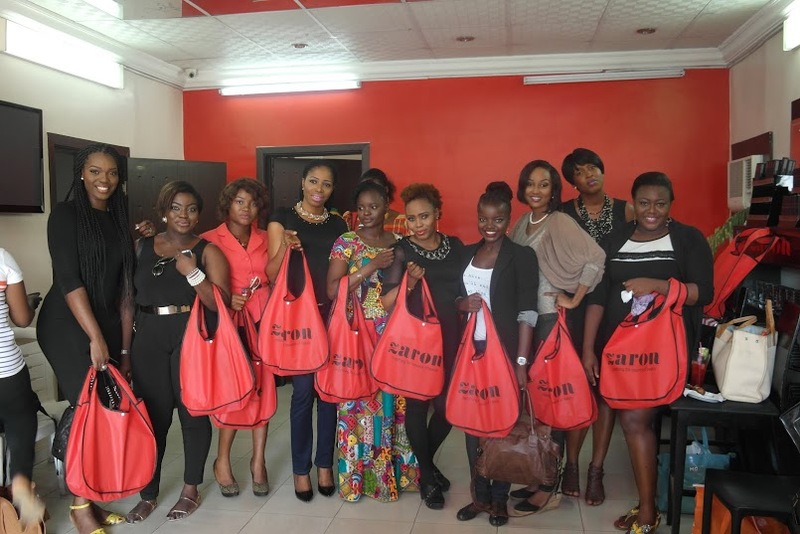 Basically, it was an avenue for a bunch of us VIP Makeup Artists (MUA) *wink* to see the new Zaron products, network, have fun, and enhance our makeup skills. The program started by 10am, but thanks to school and Lagos traffic I arrived by 12pm. I’d missed the interactive session where Mary Jane was asking for feedback on their products. Trust me, I gave my own opinion when I arrived. I ended up buying some make up products for myself. *Sigh*. I’m such a shopaholic. I bought a Zaron Lipstick in Tanna Shade for 1,525 Naira, Zaron Angled Brush (Single) for 990 Naira, and Zaron Mattifying Compact powder for 2,730 Naira. That was how I spent 5245 Naira without planning, but TBH, I don’t regret buying them one bit. 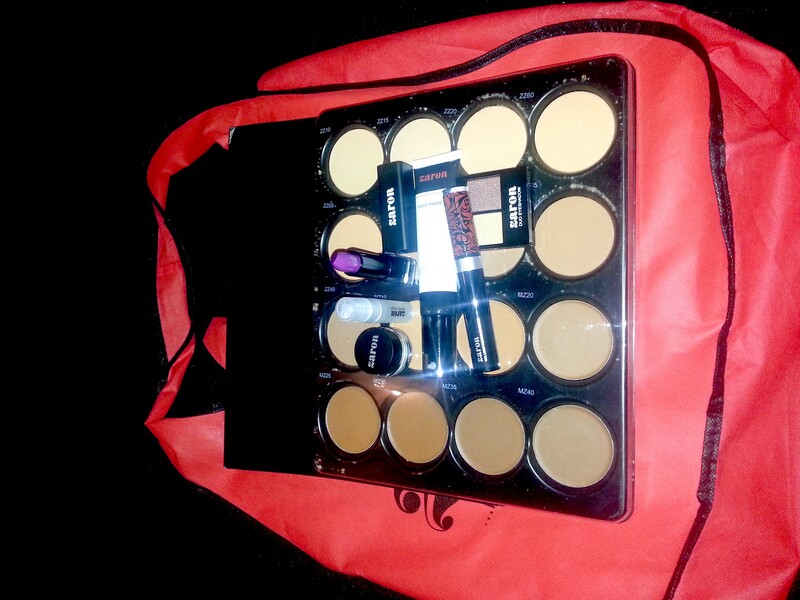 I love love the products! Overall, I enjoyed the event. I really like Zaron products, and hope they’d start making matte lipsticks soon. I’m happy Zaron decided to listen to our opinions and are concerned about the satisfaction of their customers.